DATASECURITY maintains memberships with national and local records and information management organizations and trade associations. NAID® is the international trade association for companies providing information destruction services. Suppliers of products, equipment and services to destruction companies are also eligible for membership. NAID’s mission is to promote the information destruction industry and the standards and ethics of its member companies. 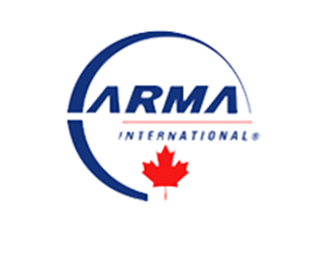 The Association of Record Managers and Administrators (ARMA International) is a not-for-profit association of over 10,000 information professionals in the United States, Canada and over 30 other nations. © 2019 Datashred Security. All rights reserved.